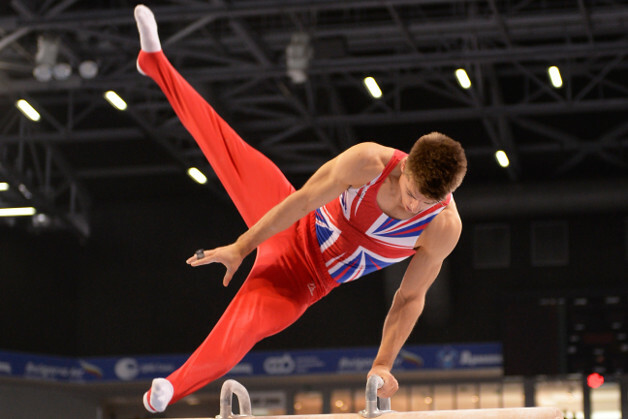 We are delighted to announce the gymnasts selected to represent Great Britain at the 2015 artistic gymnastics European Championships being held in Montpellier, France from the 15th-19th April. The six strong men’s team will be Max Whitlock, Kristian Thomas, Courtney Tulloch, Sam Oldham, Daniel Purvis and Louis Smith MBE with the four women Claudia Fragapane, Becky Downie, Amy Tinkler and Ellie Downie. 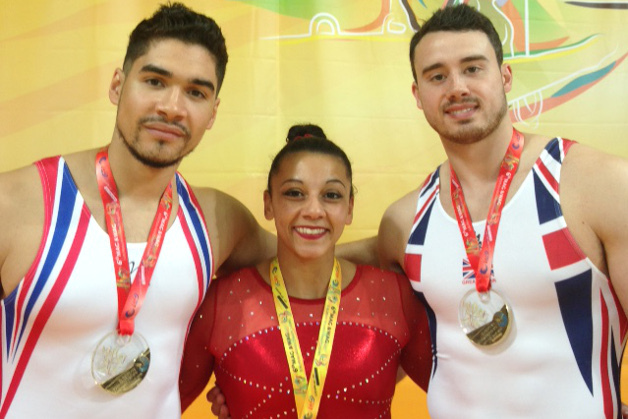 Louis Smith MBE’s return to the Great Britain team for the first time since his historic achievements at the 2012 Olympic Games follows pommel horse gold at the recent British Championships and sees him re-join a team laden with world-class talent. Max Whitlock the World Championships all-around silver medallist and reigning European pommel horse champion will be aiming to be amongst the medals as will reigning European high bar silver medallist Sam Oldham, high bar bronze medallist Kristian Thomas and floor bronze medallist Daniel Purvis who was recently crowed British all-around champion. 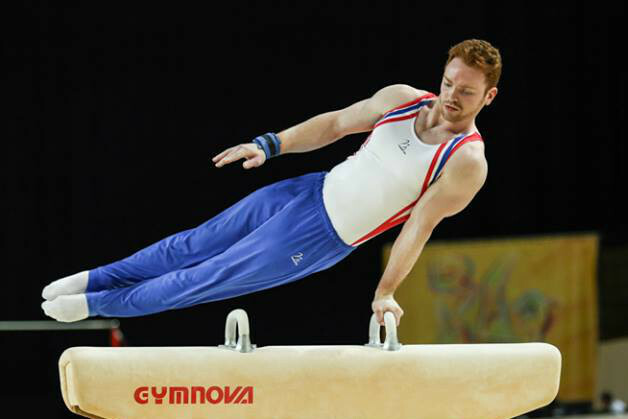 Courtney Tulloch who formed part of the 2014 Great Britain World Championship team placing 6th on rings completes the line-up. 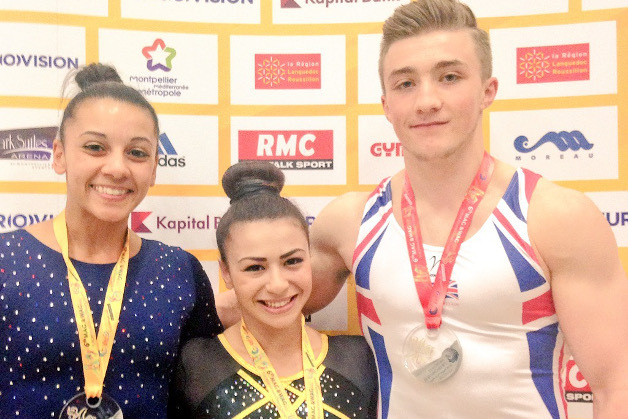 European and Commonwealth bars champion Becky Downie is the most experienced gymnast in the women’s line up, the Beijing Olympian is joined by four time Commonwealth Games champion Claudia Fragapane and our 2015 British all-around champion Amy Tinkler who makes her senior international debut. The final place in the team goes to Becky’s younger sister Ellie Downie who like Amy makes the move from junior to senior level having taken bronze in the all-around at the British Championships. 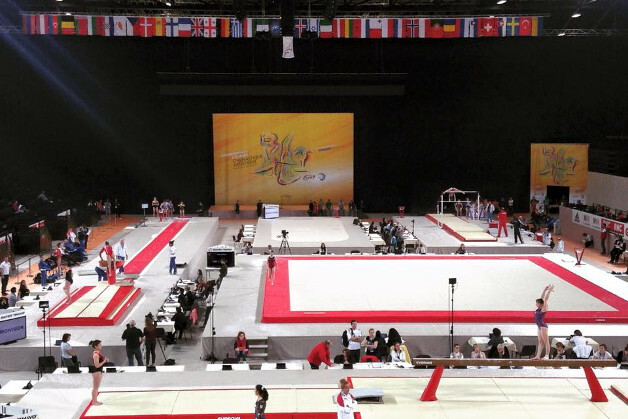 The 2015 European Championships doesn’t feature a team event and instead looks to find the best of the best individual gymnasts both in the all-around and individual apparatus competitions. 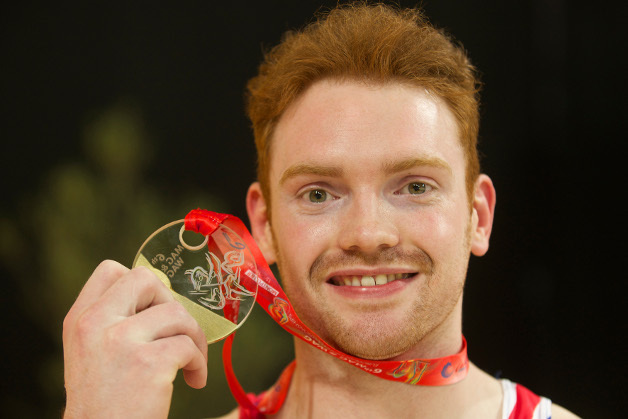 The European Championships are followed by the first European Games held in Baku in June and then the build-up starts for the all-important 2015 World Championship held in Glasgow from 23rd October to the 1st November which acts as qualification for the Rio 2016 Olympic Games. Help cheer our gymnasts on to the Rio Olympic Games by securing your ticket to this massive event - you really can make the difference- tickets for the World Championship are on sale now here.